History generally has not been kind to Ulysses Grant. For the longest time, even his military reputation had been sullied by the stinging indictments of Lost Cause advocates who enjoyed unquestioned sway over the popular interpretation of Civil War history. The apotheosis of Robert E. Lee’s role in the war required the diminishment of Grant’s reputation. Fortunately, this impression has been convincingly reversed and Grant is now hailed as the proper savior of the Union. 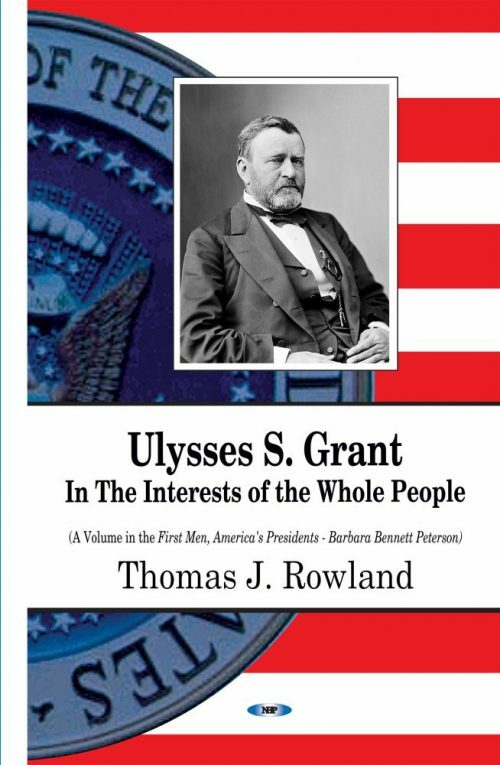 The same reversal cannot be said of interpretations of Ulysses S. Grant, the President. Until recently, Grant has been pilloried as a hopelessly naïve, bumbling incompetent who was way over his head in the political arena. The combined forces of self-styled reformers of his own day and the criticism of Lost Cause devotees consigned Grant to the ranks of America’s worst presidents. In the popular imagination, as reflected in ongoing surveys, polls, and rankings, Grant still suffers from a poor evaluation.